I know what it’s like to have a big vision for your life, the potential or so many ideas, but no direction. To feel stuck or empty in life despite all the success you’ve created and everything you’ve overcome. To so badly want to turn your strengths and all you’ve experienced into something more meaningful…..
To feel that regardless of all you’ve done, it’s not enough… you’re still meant for more. In a world where people feel invisible, I love helping them be seen. To themselves first, then to the rest of the world. I believe we all have greatness in us, special gifts we’re meant to share with the world. My experiences and training gifted me with the ability to understand and predict human behavior. I have a way of seeing a person’s strengths, passions, and potential impact on the world. Whether you’re looking for a way to transform your pain into a powerful purpose, or if you’re finally ready to use all your experience, strengths, drive, and work ethic for something more meaningful and impactful in life, I’m here to coach you through. I don’t just help you create your road map to success, I help you release what is holding you back in life so you can experience the lasting peace, happiness, fulfillment, and personal freedom that comes with living your authentic truth and greater purpose in life. This is what I offer and what I would love to share with you. Ready to fall in love with yourself, your life, and your work? 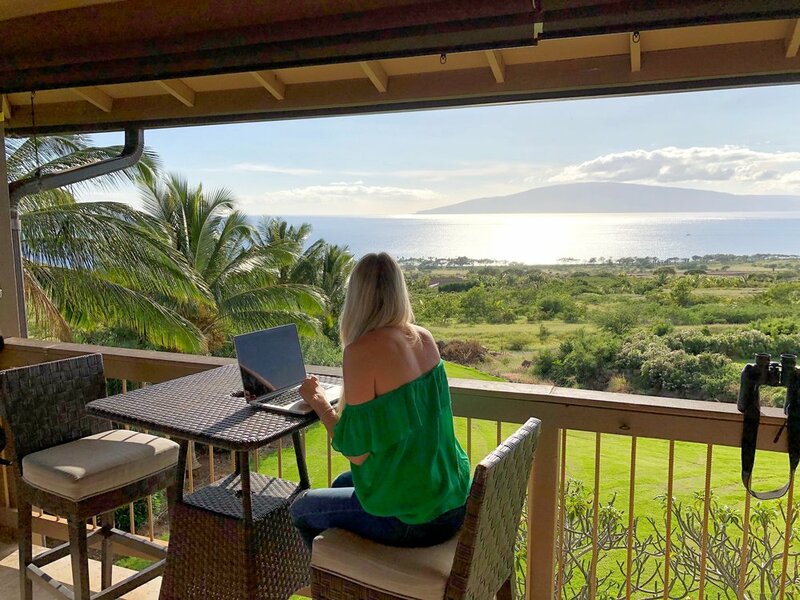 It all starts with a friendly consult call where I’ll help you gain a little more clarity on what it is you really want in life and what’s preventing you from taking that first step. Or if you’re not quite ready to take this leap yet, but could use a little guidance from afar, here is a special gift from me to you! 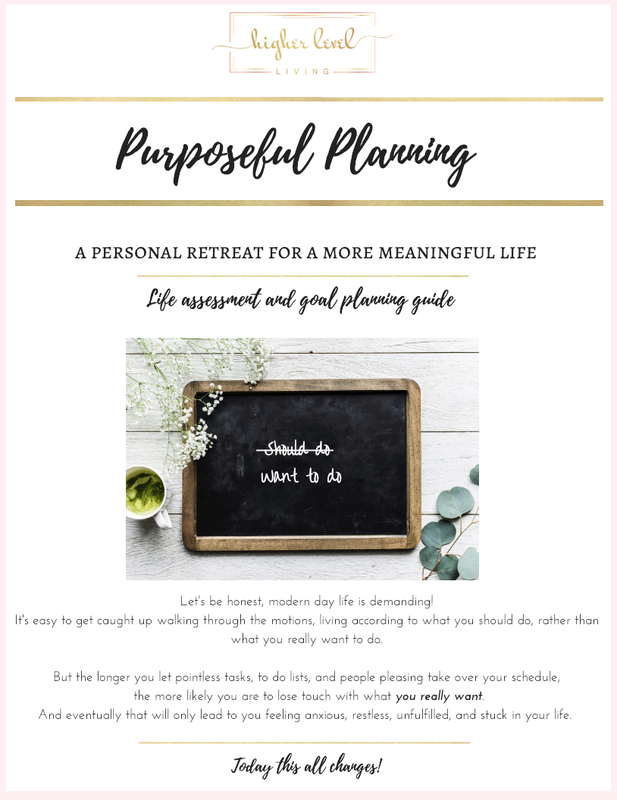 In my Purposeful Planning retreat I guide you towards more clarity with a life assessment and planning guide that will help you take more meaningful action in your life NOW. Register to download the guide and gain more clarity!